This Pop! 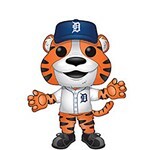 features Paws the mascot for the Detroit Tigers. 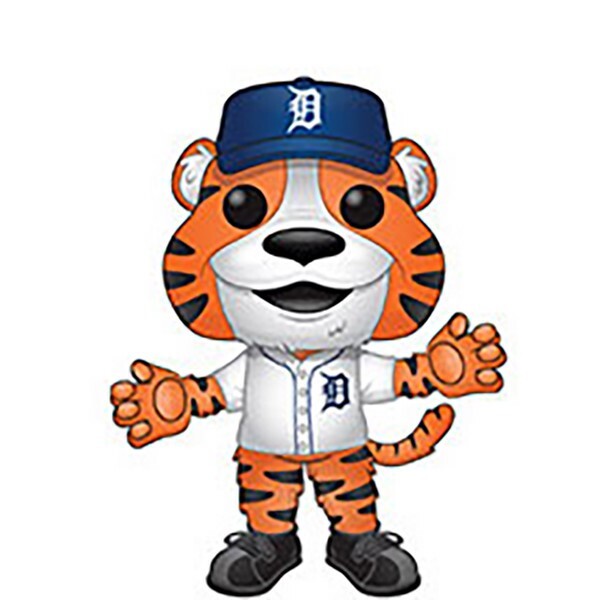 Add this mascot to your team today!